Hello internets! 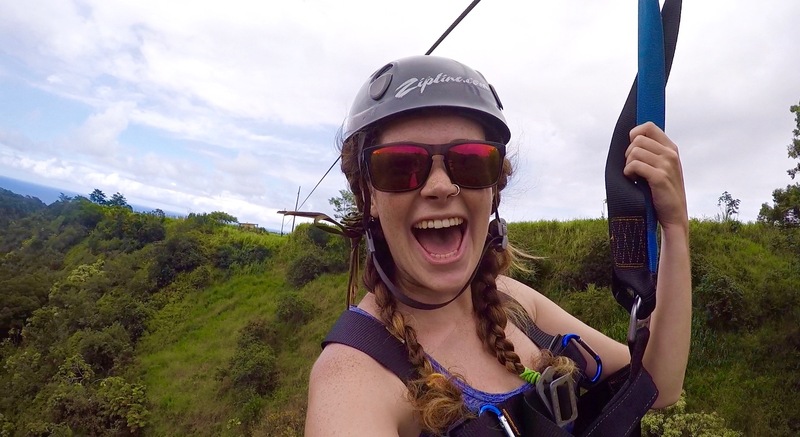 Sarah Blessington is my name, and adventure is my game! This blogged journey started in Grand Junction, Colorado in 2013, which lead to a life lived on the road for two years in two Offroad Adventure Mobiles. 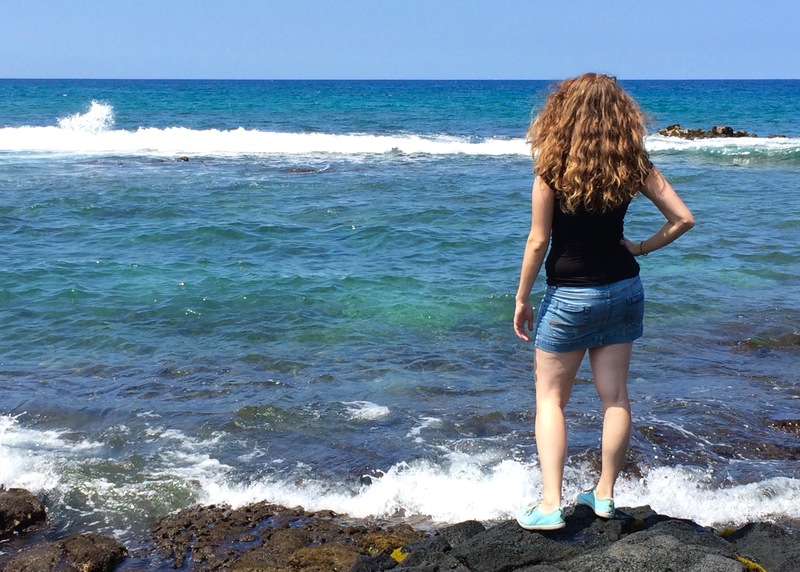 I then landed on the Big Island Of Hawaii, where I have spent the last year. RECENT: I just finished a solo cross country journey across the US that started June 7th in San Francisco, CA and finished over 6,000 miles and five months later in the Smokey Mountains of North Carolina. Want to follow in past and future adventures? This badass beauty below is my beloved Little Boot Scoot. 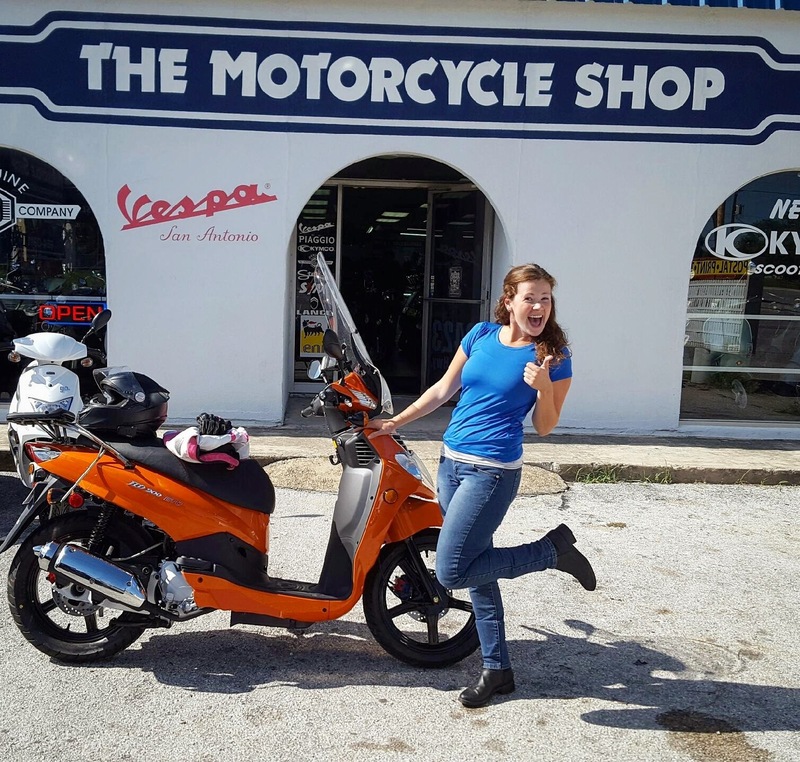 She had me head over heals the moment she submersed me into the motorized two-wheeled world. 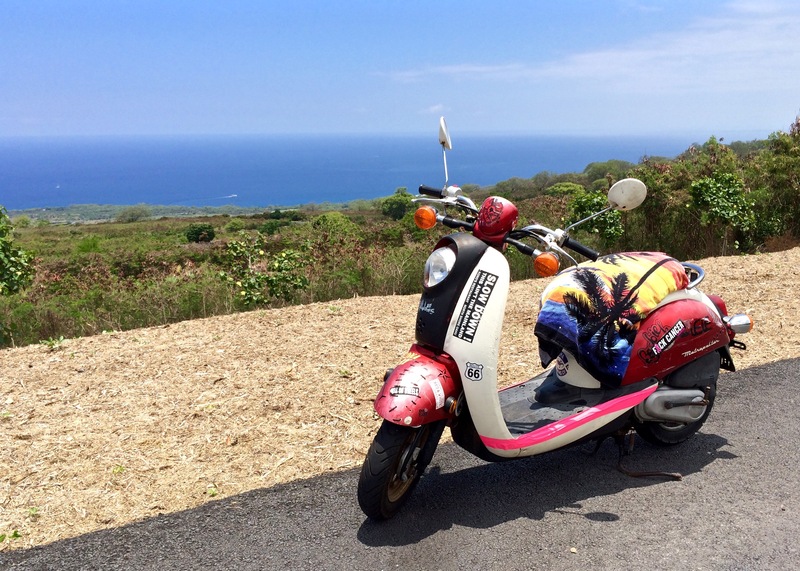 I bought her over text message at a bar, while I was off the Big Island in Oahu, from a friend of a friend. A million Mahalo’s to the stranger with great taste in beer that encouraged me to say yes! And now, ladies and gentlemen, may I introduce Jolene! It truly was love at first site with this beautiful SYM HD200 who gallantly carried me 4,000 miles until she had her last breakdown in the middle of Big Bend National Park, on the border of Mexico. 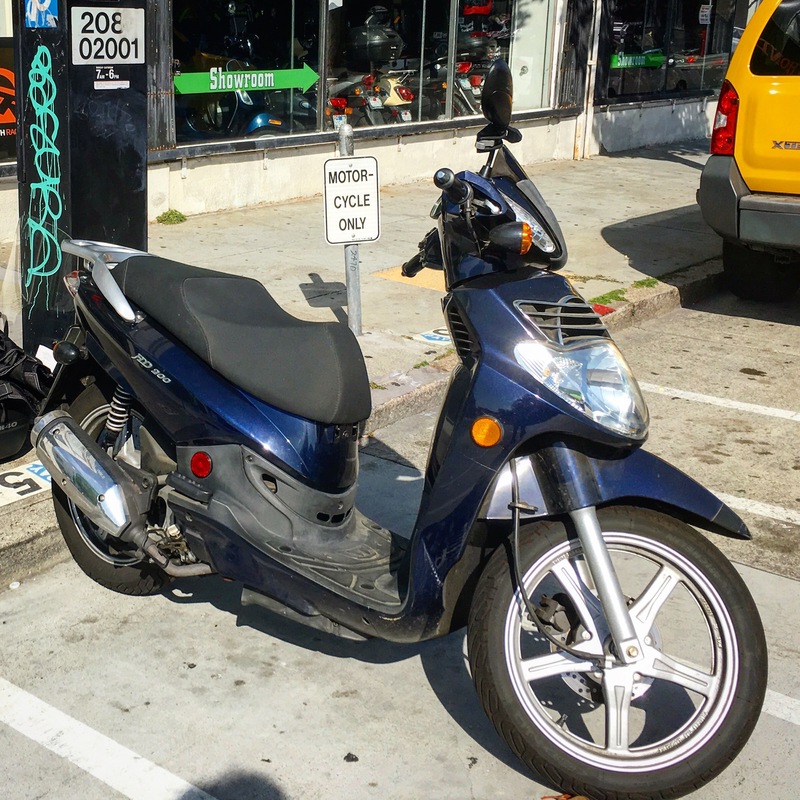 With the help of my friends, followers and strangers alike, I was able to keep the journey alive and welcome a new scooter into my life to complete the adventure. This is my outlet. I hope to continue to grow and cultivate my craft here as I dabble in published works elsewhere. Feeling inspired to donate me a coffee, a beer, or a tank of scooter gas? You can find my Pay Pal: HERE! So what is your next adv/journey? Currently I am working on building the travel fund and am keeping an open eye for what new adventures could lie ahead!